Are you looking to send a festive card but not sure which design to choose? Or perhaps you have looked at traditional holiday cards but can't find one which you like? Why not choose our lantern designed holiday ecards for business to send to your friends, relatives or customers? Christmas is a time of the year for spending with those nearest and dearest to you and it always seems to come round quicker each year. With so many things to think of; gifts to buy, decorations to hang and celebrations to prepare for, writing Christmas cards is the last thing on your list. Then there's the worry of meeting the post deadline. 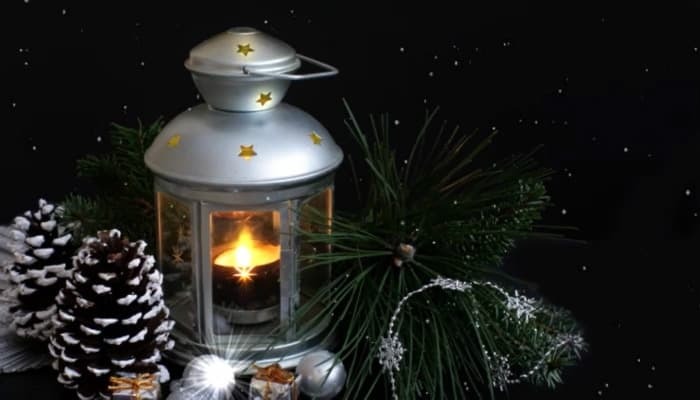 Take the stress out of Christmas and send out lantern design. Whether it's to your friend, neighbour or relative you won't be seeing over the festive period, ecards are a great way to send a special seasonal message. Not only can you choose from a range of design templates, you can also customise the design easily and quickly in just a few clicks and send a truly personalised greeting. Bespoke design services are also available with our expert designers on hand to advise and guide you along the way. If you want to make a lasting impression on a potential client with a creatively designed festive message, you want to advertise your business to a customer list or you are looking for something a little different this year, our extensive range of electronic Christmas cards for business are perfect.